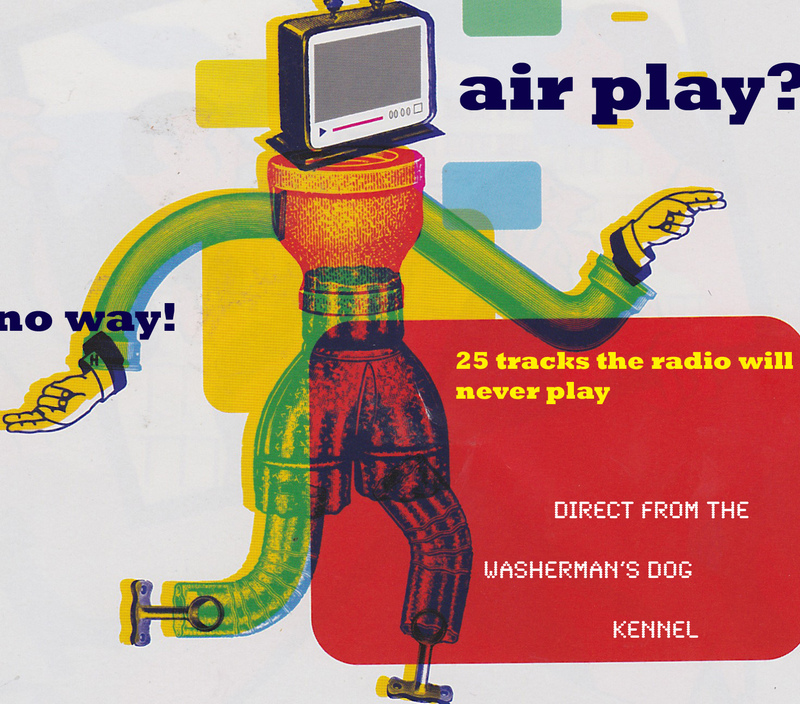 I came across the following link about the 25 most overplayed songs on radio today and boy, is it good to be reminded of how BAD commercial radio is. I laughed and groaned and ‘hear hear’ed my way through the article. 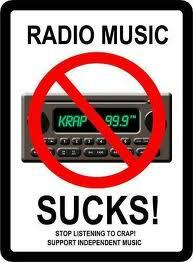 When I first went to America the local FM station KQRS played all sorts of unheard of and uncommercial music. A couple years later they were bought out by some communications tycoon and played nothing but the sort of over-exposed songs the above link refers to. The liveability of that city dropped as fast as the mercury in October. 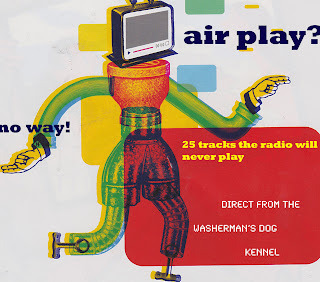 As antidote the Washerman’s Dog has put together a counter list of 25 songs (jazz, country, blues, Eurotrash, afrobeat etc) that are unlikely ever to be heard in your car radio or home stereo when it’s tuned to a commercial station. Good night and enjoy the rest of your day/evening. i guess there are very good reasons why "Stairway..", "Imagine" and most of the other songs on the list are so popular as they are. Such as quality composition, great musicianship, intelligent lyrics (but apparently the people putting the hate-list together do not like visonary, positive lyrics - which only show one thing for certain: they consider themselves big 'intellectuals').